Your knowledge and expertise is what Robert Half values most. 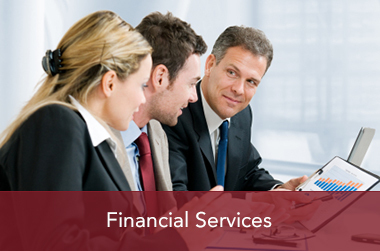 Whether you create financial plans or handle important compliance issues, we will find an assignment perfectly suited to your financial expertise. Sign up for the Robert Half Financial Services Talents Network today to see our available financial jobs - and the stepping stone to your next career move.